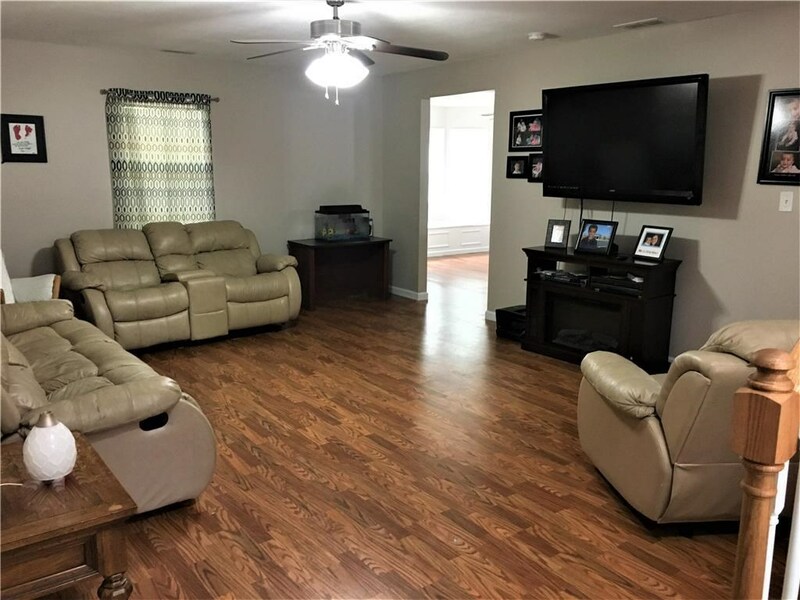 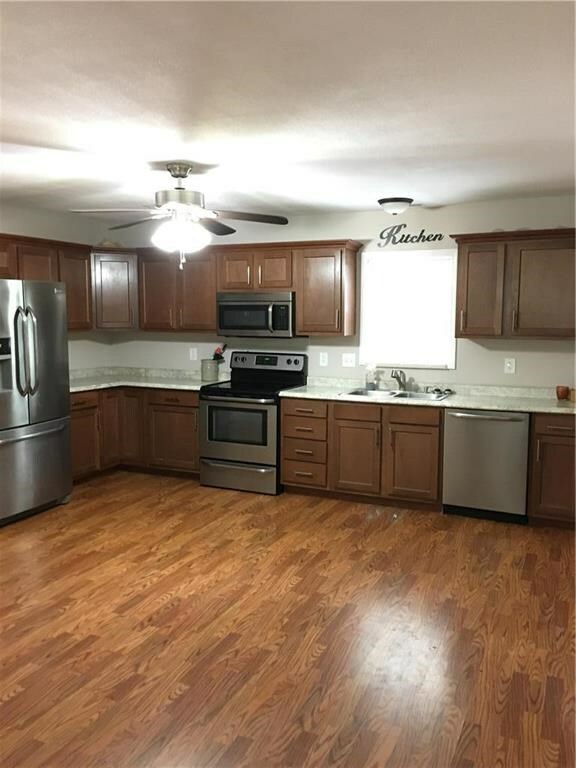 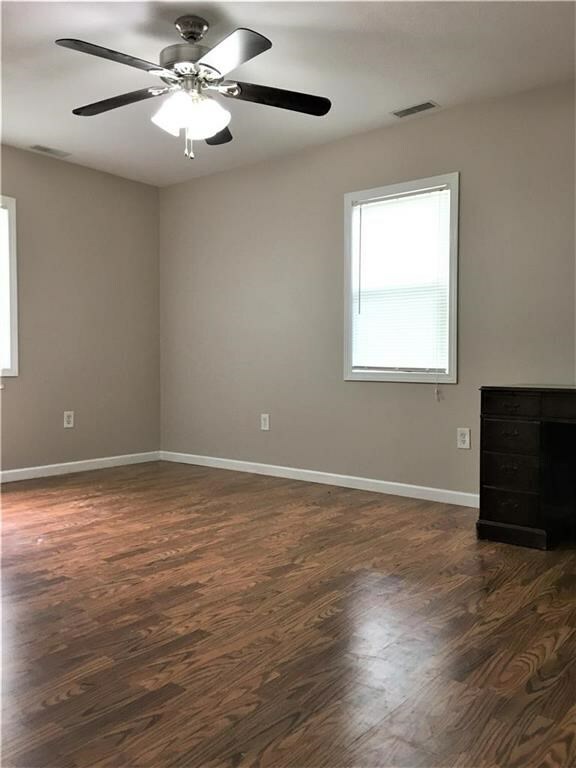 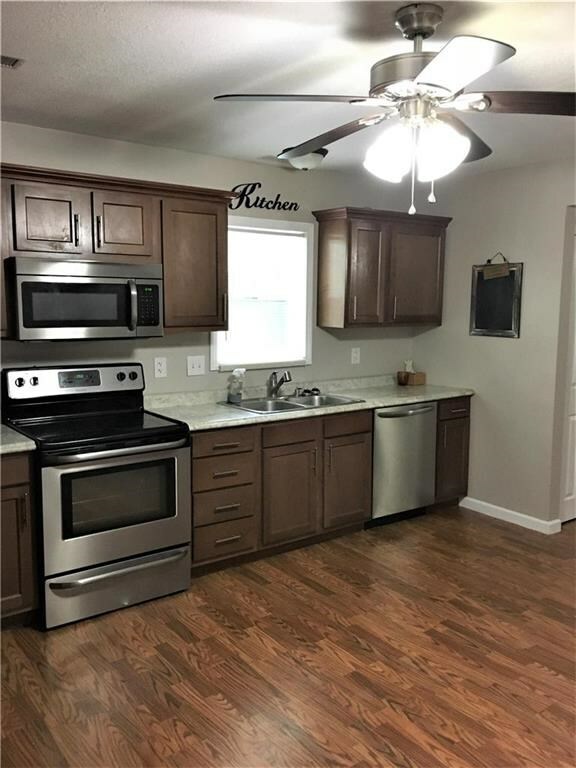 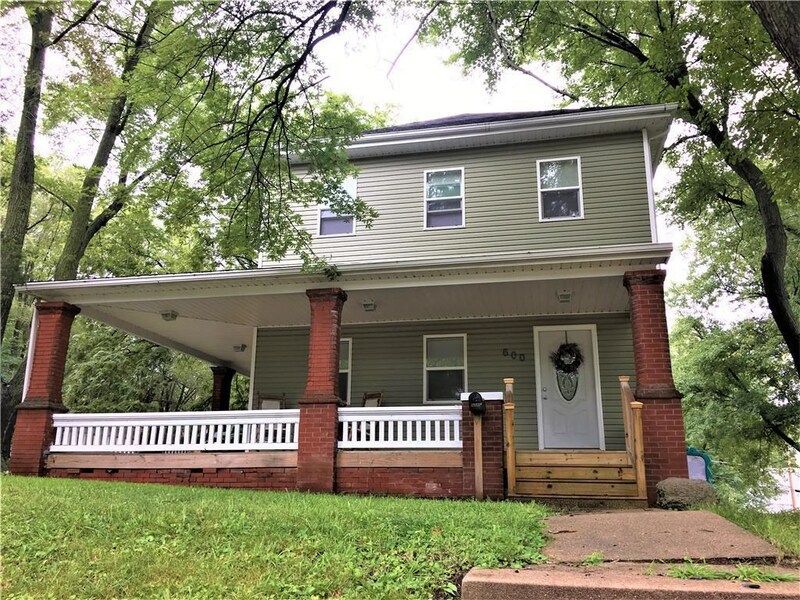 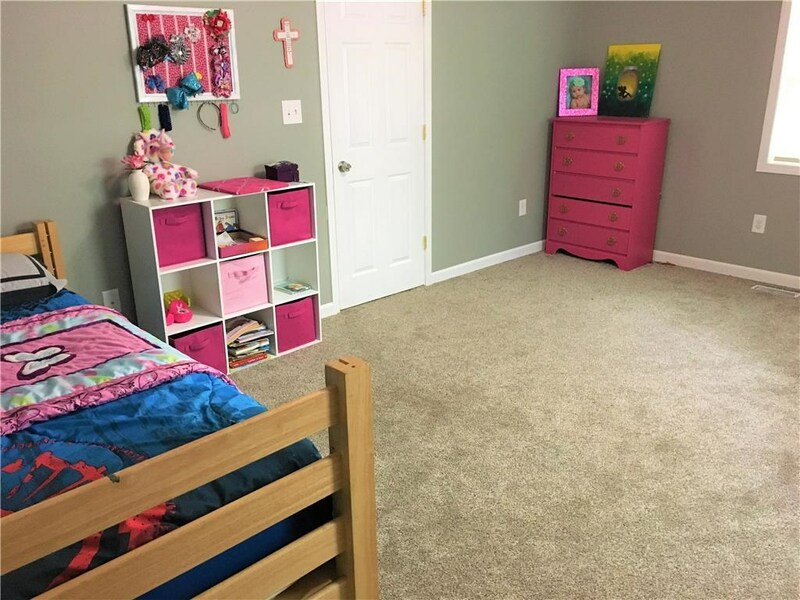 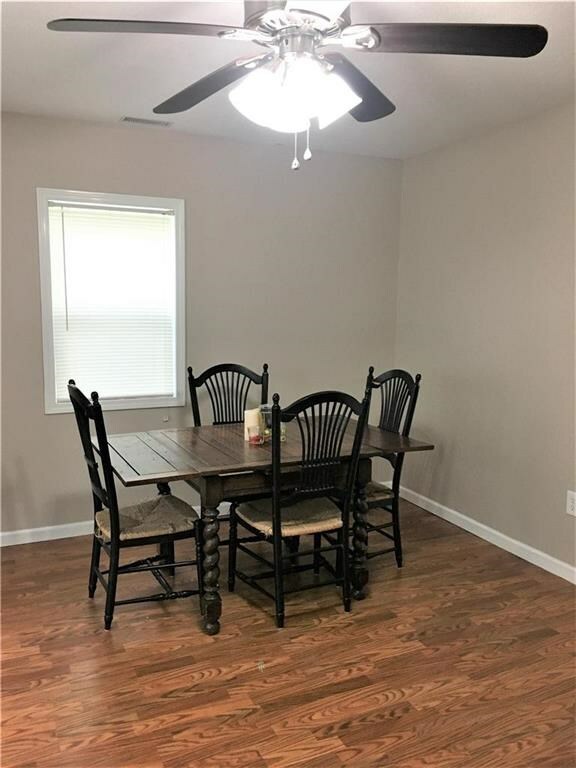 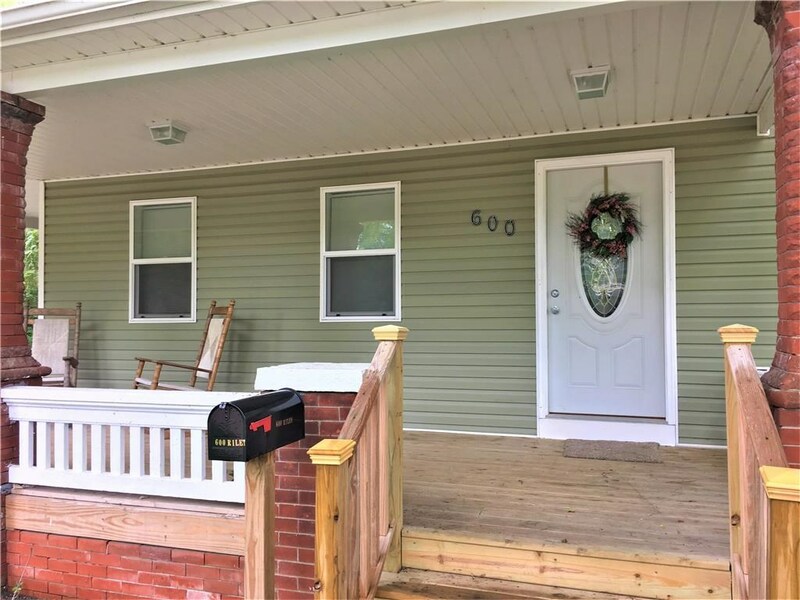 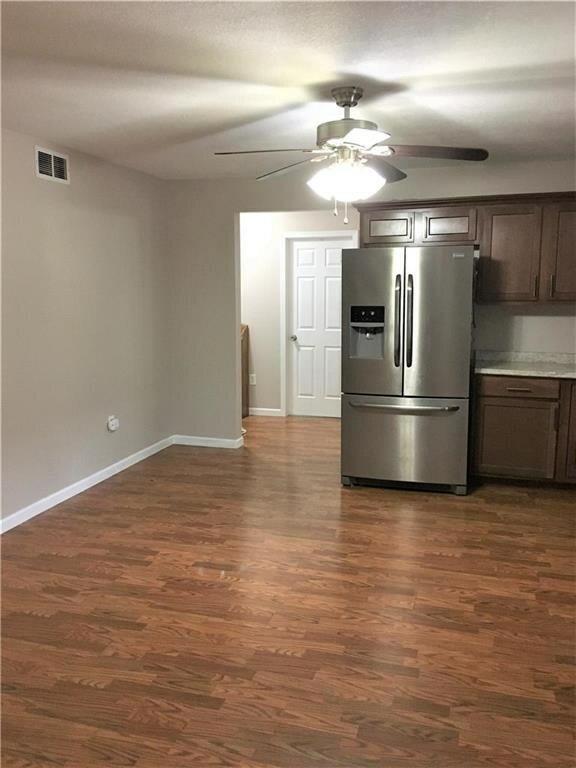 This 4 BR, 3 BA has all the space you need! 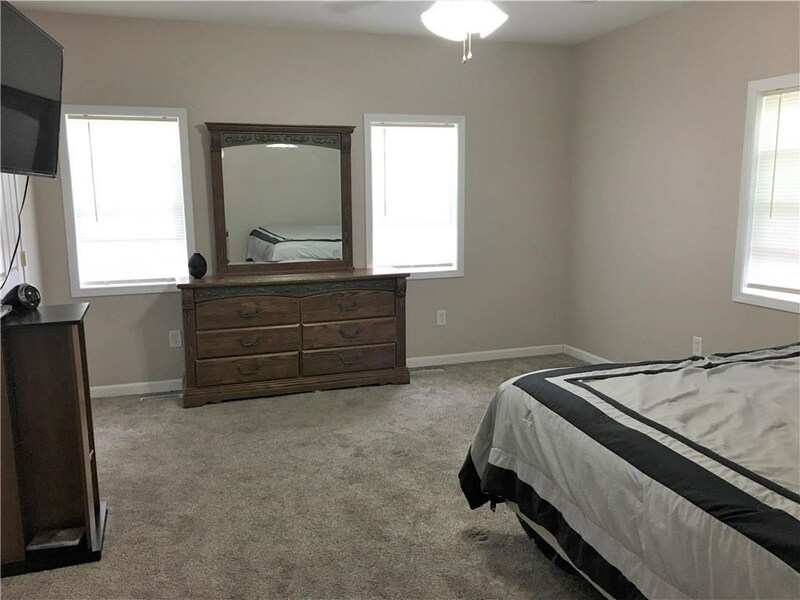 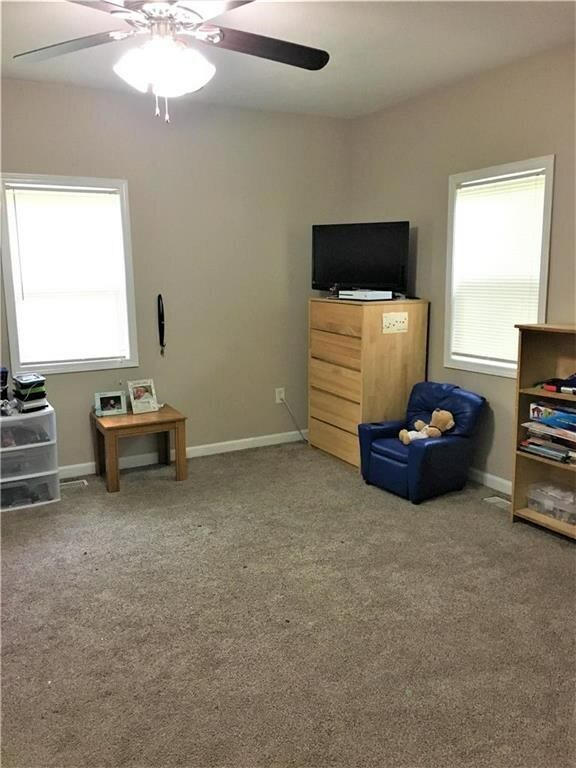 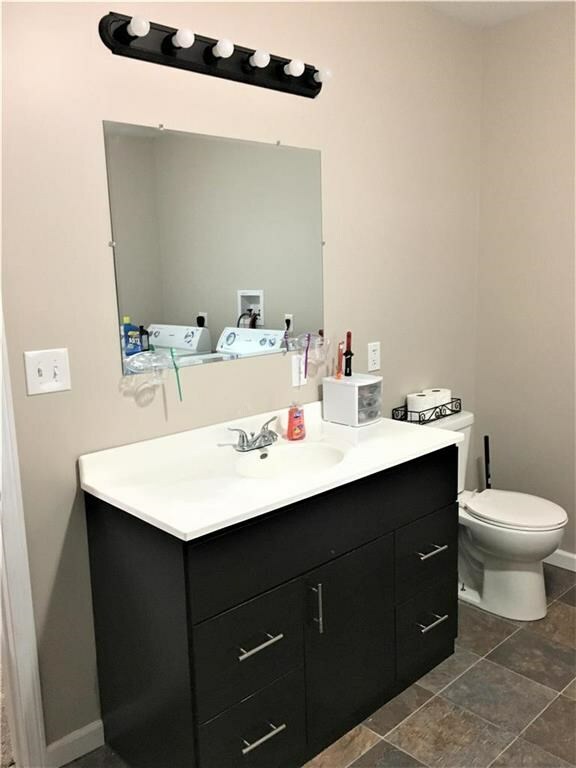 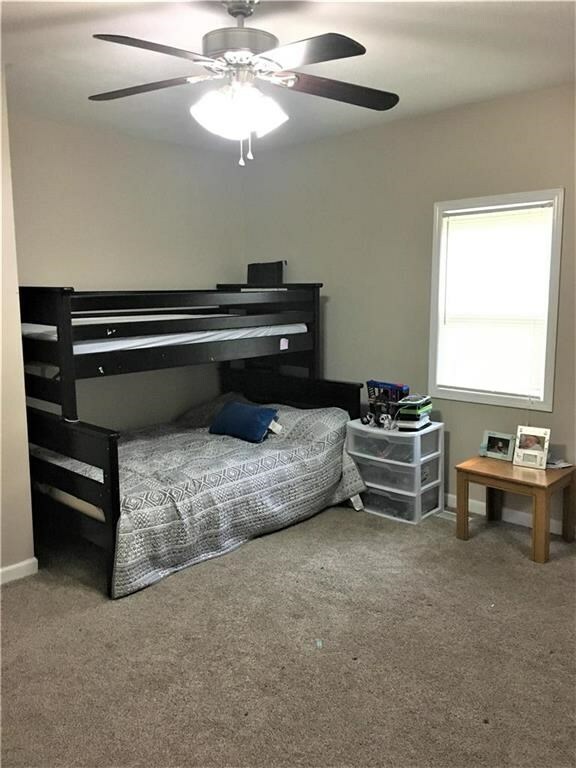 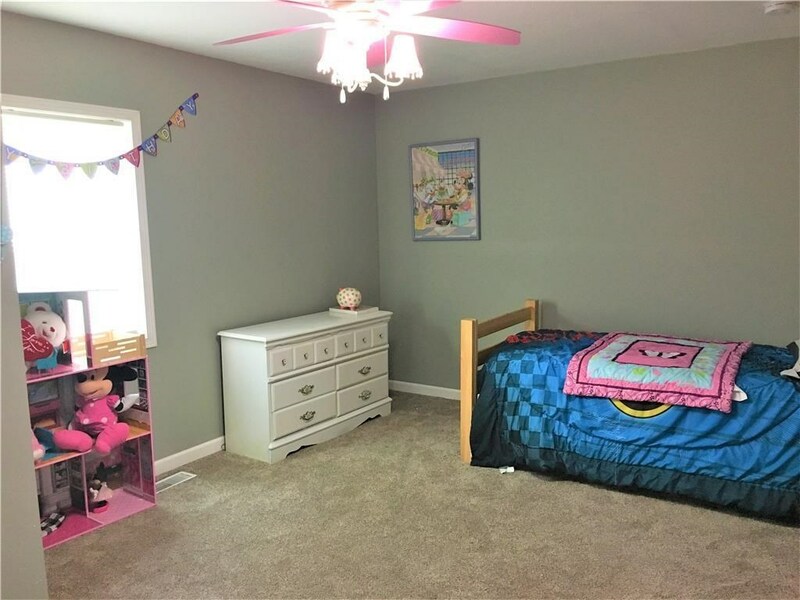 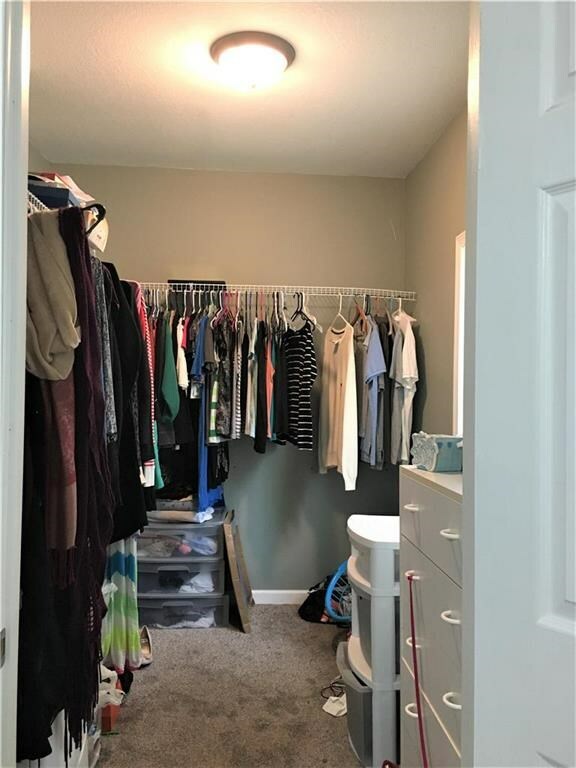 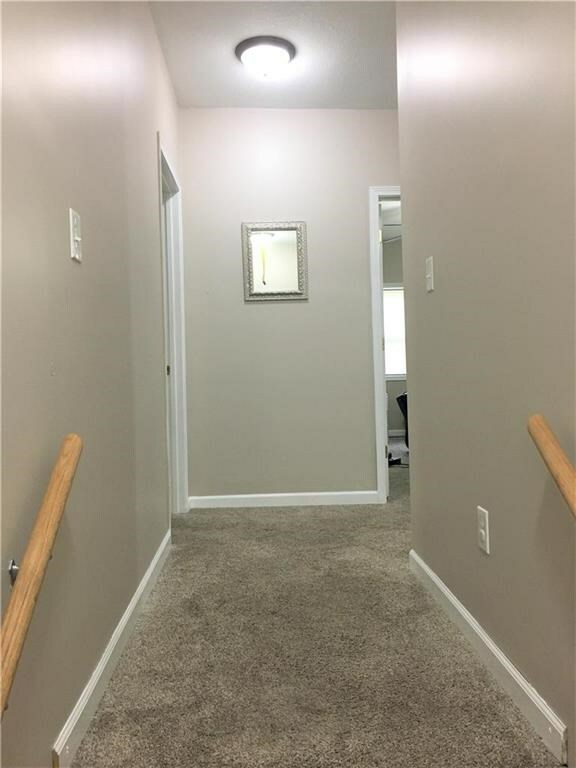 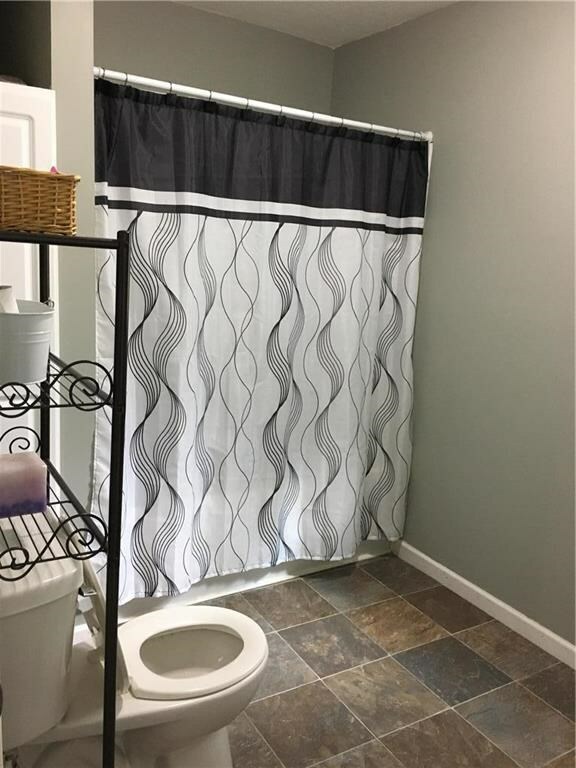 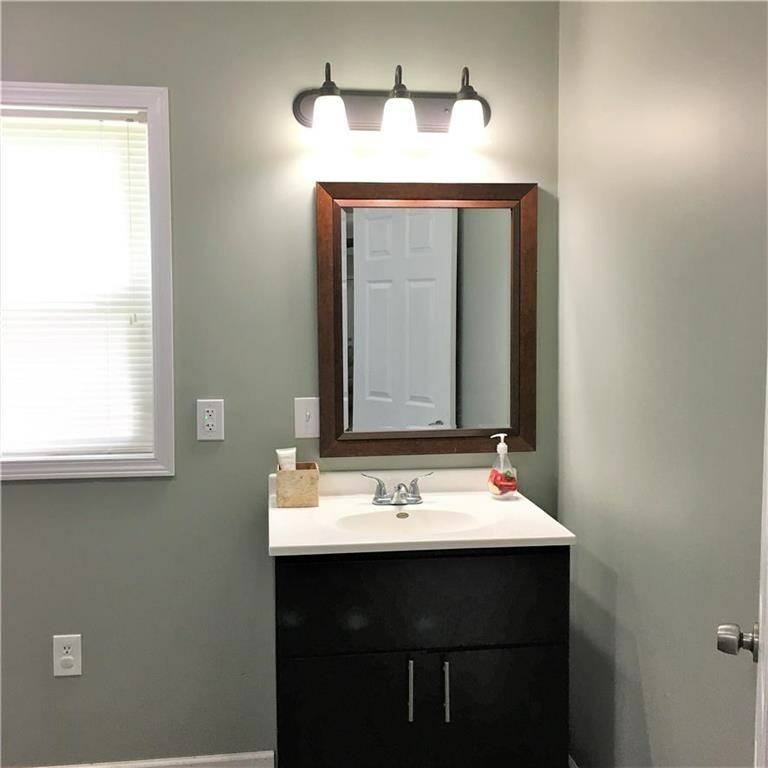 Master has full bath & walk-in closet. 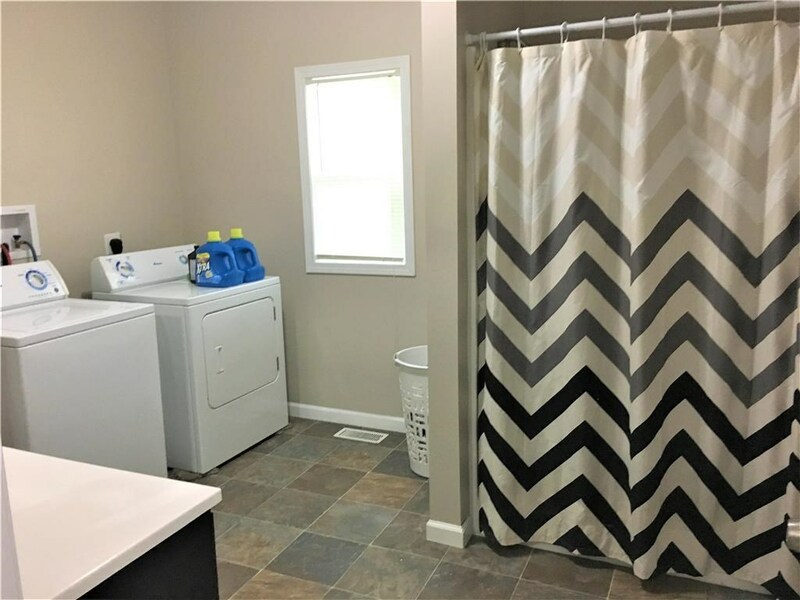 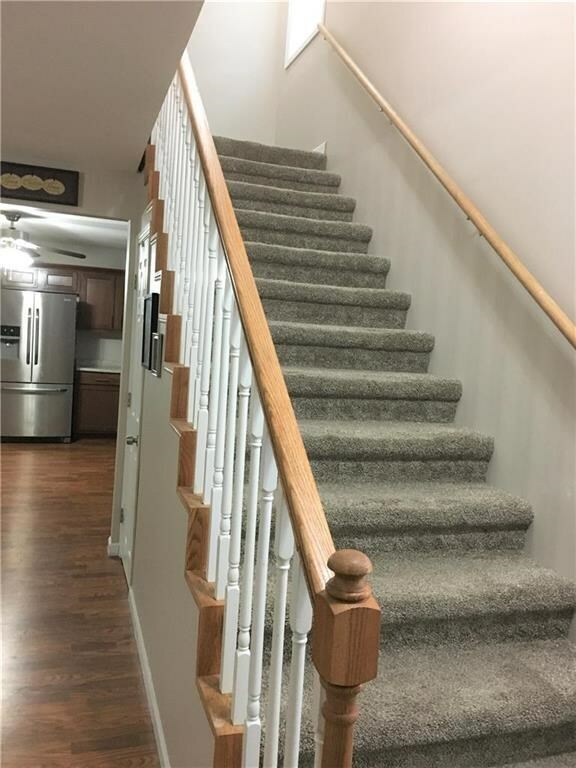 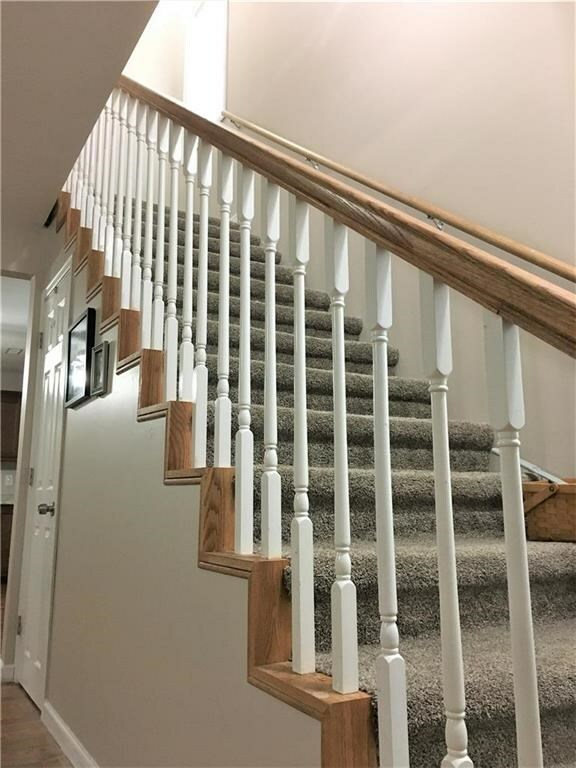 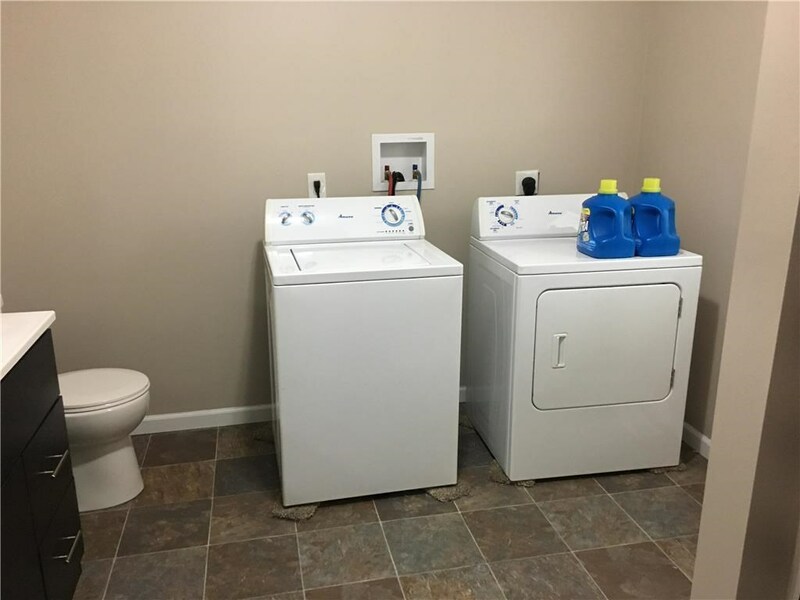 Large second floor laundry is conveniently located among upstairs bedrooms. 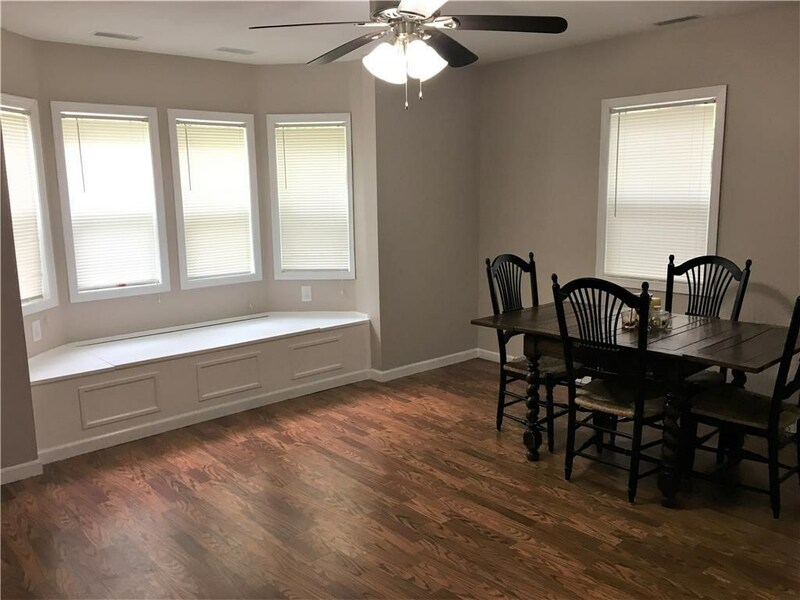 Spacious open kitchen connects to formal dining room with a charming window seat! 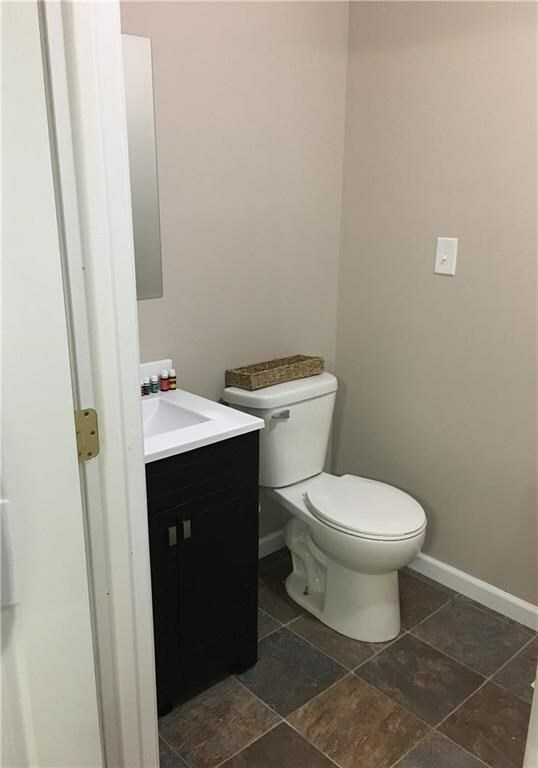 This house has been remodeled with windows, HVAC, water heater & roof being 3 yrs old. 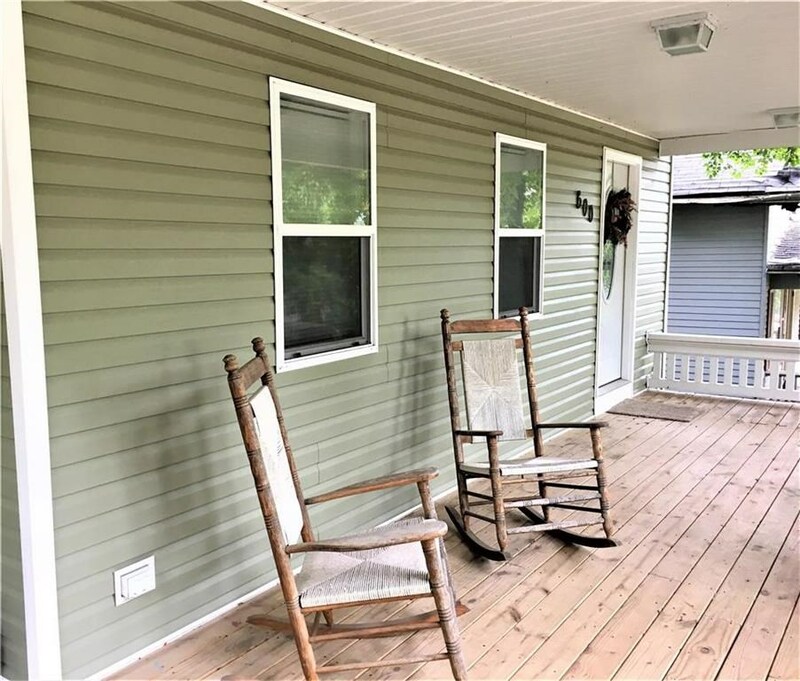 Enjoy morning coffee on your wrap around porch. 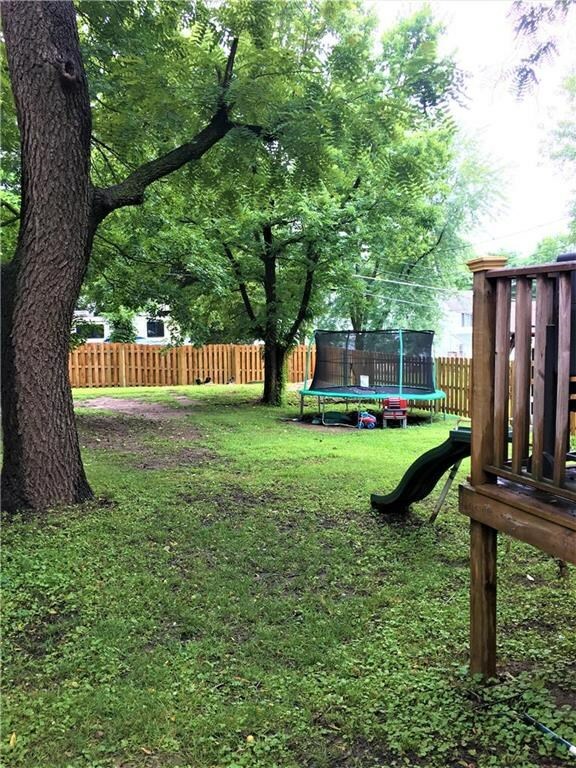 Bonus back deck for BBQ's and large fenced in lot for kids & pets to play.